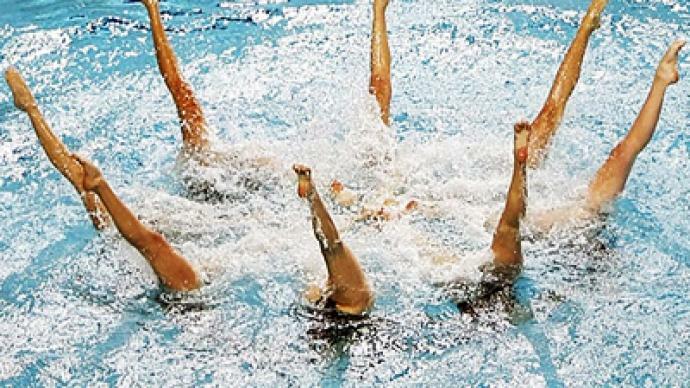 Former stars of synchronized swimming have put on a Christmas show in Moscow. The performance was produced by three-time Olympic champion Maria Kiseleva, who now hopes it could reach a global audience. There will be kids’ smiles over the next two weeks at the Olympiysky swimming pool in Moscow. Maria Kiseleva's team has created a unique show, which involves not only synchronized swimmers but divers and acrobats. Kiseleva has tried several occupations after her retirement six years ago, but says she's now happy with this show. “If the kids loved our performance then we're happy. If we managed to keep their attention throughout the show and left this place delightful, then we've achieved some success,” she says. The main star of the spectacle is another Olympic champion Olga Kuzhela. She plays the Little Mermaid, in a fairy tale by famous writer Hans Christian Anderson. Kuzhela and the rest of the performers hope the show will take off in the capital, and plans to spread the show all over Russia and then maybe around the world.